We love parties at the 181! Our enormous open air barn, gorgeous scenery, and great service is unmatched in the area! Our newly installed wood floor in our 10,000 square foot arena is like a giant playground!! We guarantee a party you and your guests will remember for years to come!! We have so much fun that many people have returned two and three years in a row to celebrate with us!! We have 7 picnic tables and 2 folding tables for food and gifts. There is a playground and horse walker swing (think- country carnival ride!) available outside. You are free to bring your own chairs, food, decorations and supplies!! We require a $100 deposit to reserve your party date, with the remainder due upon arrival on the day of your party. Each party also includes a half hour of set up and a half hour of tear down before and after your designated party time. We also offer ALL-INCLUSIVE parties. It is the ultimate stress-free party experience! We will handle everything from party supplies to cake, food, goodie bags, and whatever you like! An All-Inclusive party is priced on an as needed basis, so if this option interests you, we would love to give you a quote! WE LOOK FORWARD TO HOSTING YOUR PARTY AND CREATING WONDERFUL MEMORIES FOR YOU AND YOUR GUESTS! Looking for price for unguided trail ride 2-3 ppl who already know how to ride, 2 adults, 1 teen. Adult daughter’s birthday Sunday….. don’t need party set up. If Sunday not avail, can i buy package and she schedules it herself? We don’t currently offer any trail riding options. 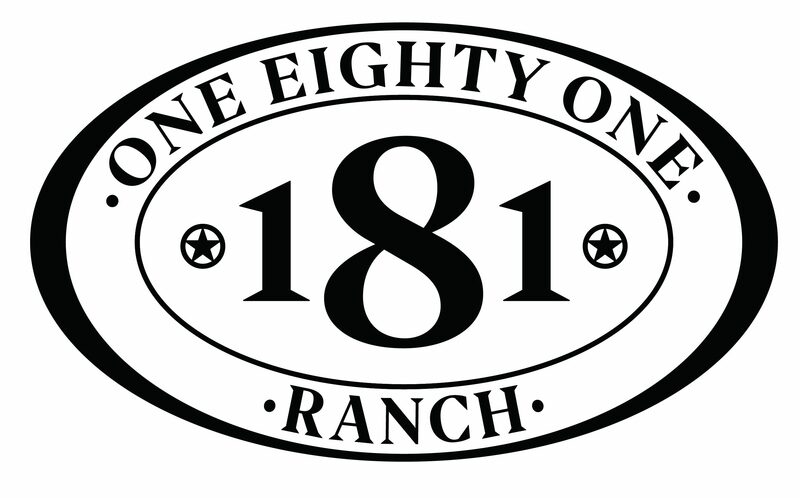 As for a birthday party- email us at 181ranch@gmail.com and we can discuss options. Thank you!! What’s the inclusive party price? Our all inclusive parties are on a case to case basis- depending on specifically what you are wanting. If you could email us with some details on what you are wanting to do- we can get you a quote! !